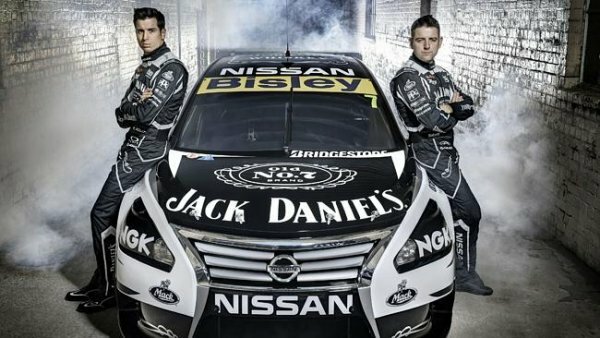 Nissan says that the $5 million loss as well as the entire racing season comes because of an incorrect aerodynamics package test that turned the V8 Supercars into what racers at the company privately call the "flying fridge." The third-party testing is being re-done at Nissan's request, but the season, and all of the money spent, is now lost. V8 Supercars CEO James Warburton has been given the OK to begin re-design on the aero packages even before the new tests are complete, according to a Daily Telegraph article. The V8 Supercars race commissioner, Steve Horne, has agreed that the tests need to be re-done and is also going to request new tests on the Volvo entries that are meant to begin racing next year. Previously, the Nissan race team had been convinced that their engines were underperforming, but were unable to find flaws or tuning errors in them. The race team has a huge, state-of-the-art facility in Australia dedicated to the V8 Supercars circuit, including expert technicians and a fully-outfitted, modern tuning shop. Engine testing ultimately proved the aero package to be to blame. The low-tech testing done by the V8 Supercars sport has often been the subject of controversy. The testing is normally done on a drag strip with the cars being brought up to speed and then thrown into neutral to see how far they coast as a means of testing aerodynamic drag. While this may be sufficient for a street car, in racing, where every hundredth of a coefficient counts, it's not considered acceptable. In the case of Nissan's test, it was conducted on a windy day, further exacerbating results. Nissan, for its part, is redesigning the aero package by flying in their in-house expert Ben Bowlby, best known for his Formula One work with Nissan racers including the innovative DeltaWing and upcoming ZEOD RC.